Whistleblower Prisca Mutema has heightened her call for President Emerson Mnangagwa , Finance minister Mthuli Ncube and General Constantino Chiwenga to probe Reserve Bank Governor John Panonetsa Mangudya on The Zimbabwe Asset Management Corporation loot scandal also known as the #ZAMCOHeist if they are serious about stopping corruption. "If any of you, Mnangagwa, Mthuli Ncube, Chiwenga are serious at all about fighting corruption, we need the ZAMCO loan book opened, all US$1 billion of it. Agribank is 100% government-owned, which means taxpayers are shareholders." Mutema sid. "Minister Mthuli Ncube , ignoring the #ZAMCOHeist will not solve anything. Just last week, Agribank CEO Mr Sam Malaba said, in front of President Mnangagwa, ZAMCO had taken $17 million from them in Non-Performing Loans (NPLs) just last year. That is $7m more than the $10m Agribank projects as profit! 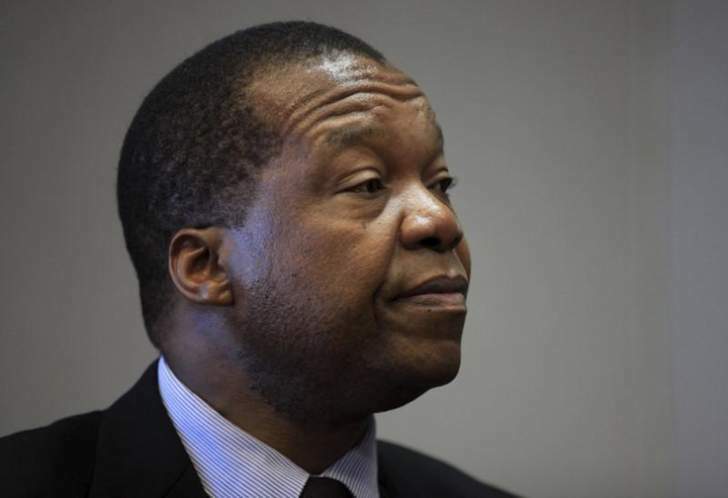 "As at DEC 2014, when John Mangudya came up with this ZAMCO scheme to fleece taxpayers of US$1billion, 40% of all loans at Agribanks were considered NPLs and were handed over to ZAMCO by Agribank to be paid off through Treasury Bonds funded by our taxes. 40% is almost half of all loans issued. "Who were these people who never paid back their loans to Agribank? What politicians, opposition people and politicians relatives are these? Some ZANU PF Youth League people also borrowed further from another Youth Bank initiative after borrowing from Agribank and never paid back a cent." Mangudya is accussed of using ZAMCO to siphone over $I billion from banks through Non Perfoming Loans. Yesterday another whistleblower William Mutumanje was invited by the Zimbabwe Anti Corruption Commission to assist them in the investigation behing the alleged rot at RBZ.